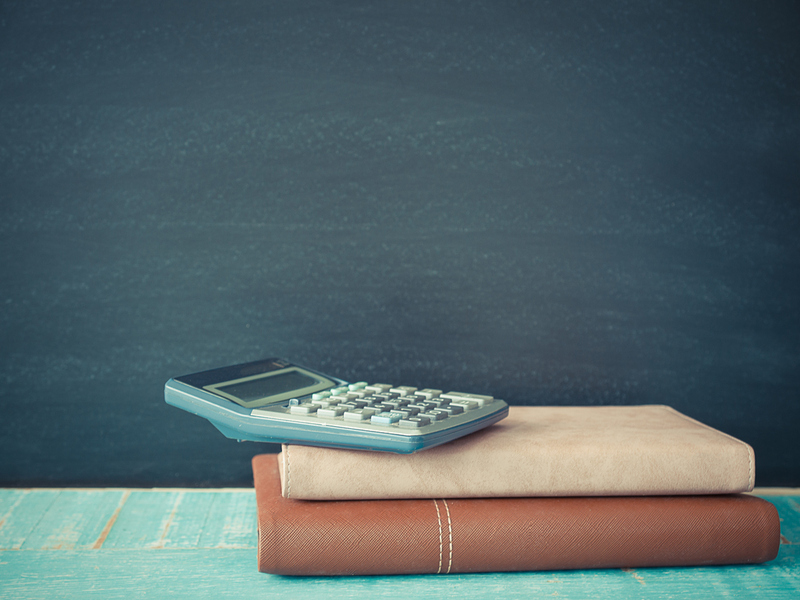 Student’s financial burden is greater than expected. Nearly half of students report they are now shouldering more responsibility in paying for college than originally anticipated. The perception of value is not keeping pace with the price tag. 51 percent of students do not believe the value of a college education has kept up with the rising cost. 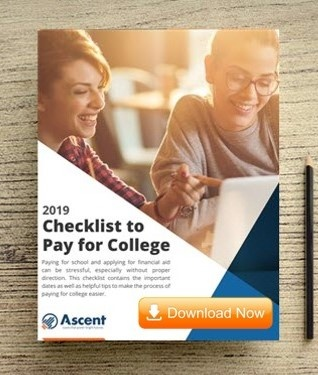 * Ascent Student Loans surveyed 1,027 college students currently enrolled in a four-year bachelor’s degree program who have taken out student loans. The survey was fielded using the Qualtrics Insight Platform, and Fulcrum provided the panel. Fielding was executed in May 2018.